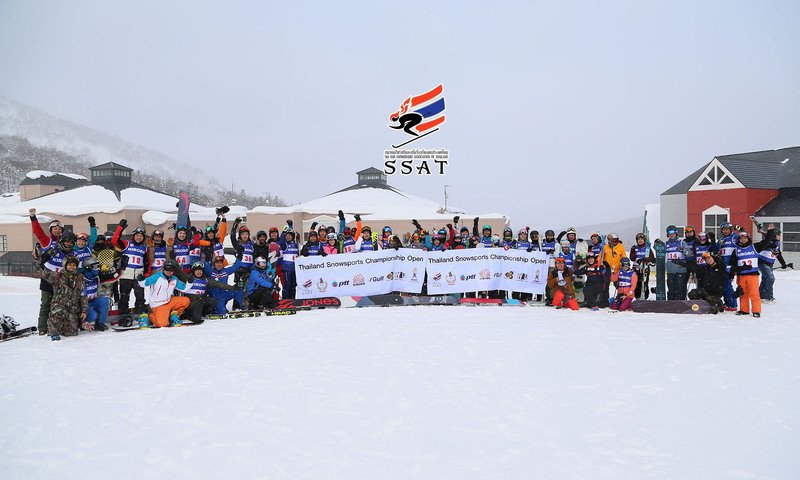 Ski and Snowboard Association of Thailand (SSAT) is registered with the Sports Authority of Thailand (SAT) under the Sports Authority of Thailand Act B.E. 2558 and is a member of the National Olympic Council of Thailand. Our missions are to promote ski and snowboard, and develop Thailand National Team of skiers and snowboarders to participate in international competitions. 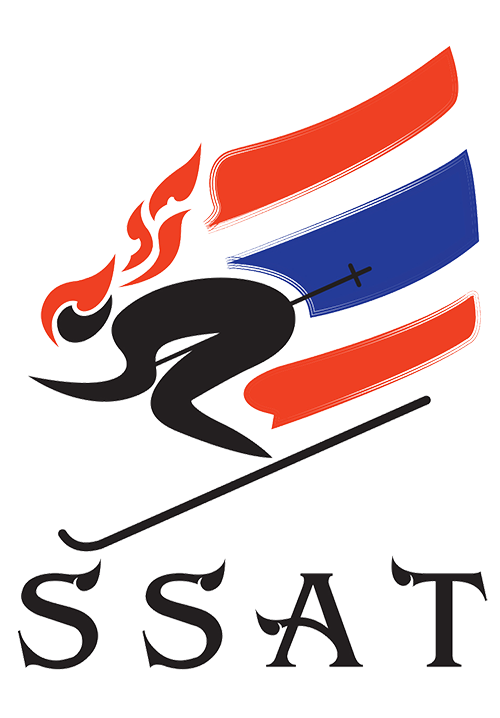 SSAT is the only ski and snowboard association in Thailand that can send Thai athletes to compete in the name of Thailand National Team.